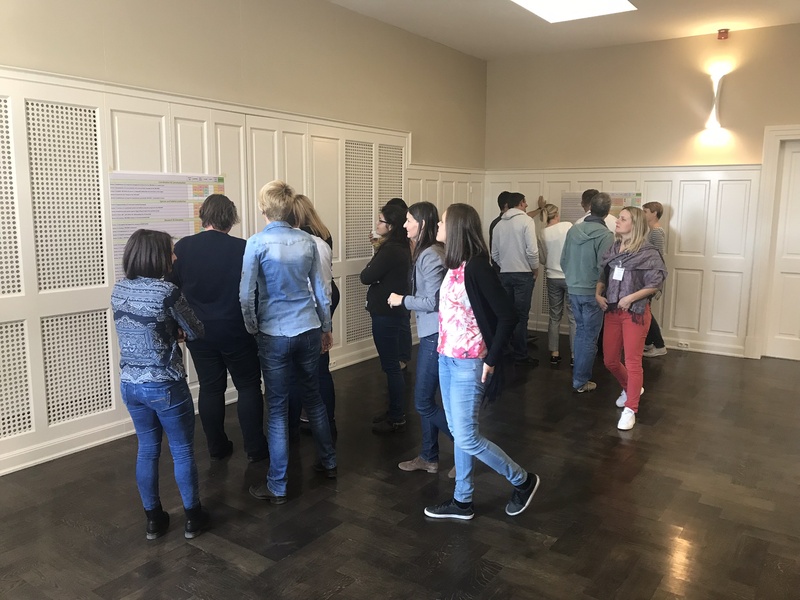 Last week, from 1st to 4th October 2018, coop MDD partners gathered in Keszthely, Hungary, for the 5th Steering Committee Meeting. After welcome addresses and a presentation from Zoltán Puskás, director of the Balaton-felvidéki National Park, partners had the opportunity over the next two days to discuss the upcoming activities, especially ones connected to the production of the Transboundary Action Plan and Guidelines and exchange ideas for a joint follow-up project. 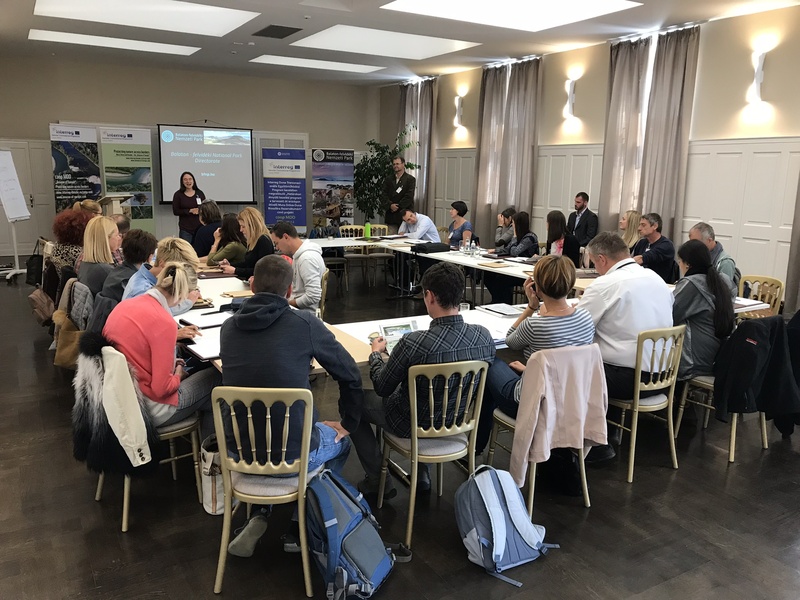 The latter was also the main theme of the workshop where partners developed outlines for priority themes and activities for the follow-up project. 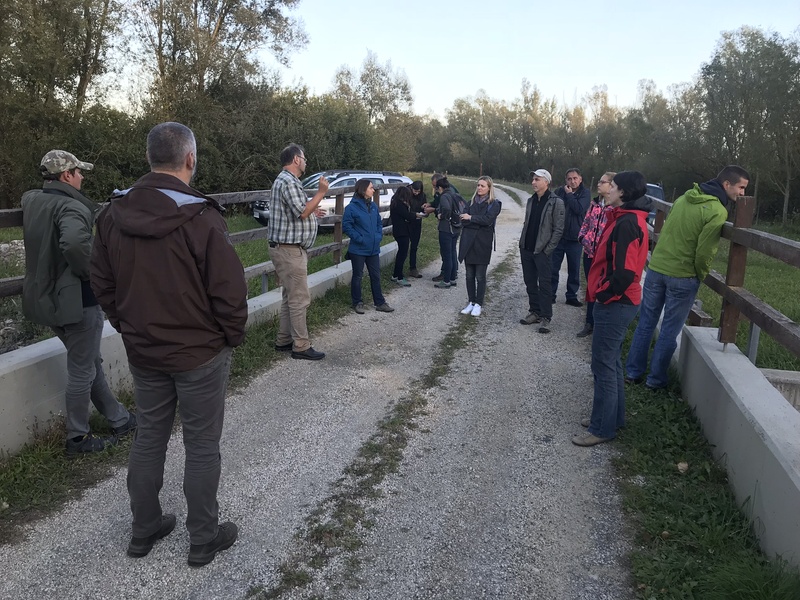 Apart from the intense and lively meeting and workshop, hosting partners from the Balaton-felvidéki National Park organized several excursions to familiarize other partners with the area and the location of their RIVERS’ COOL. 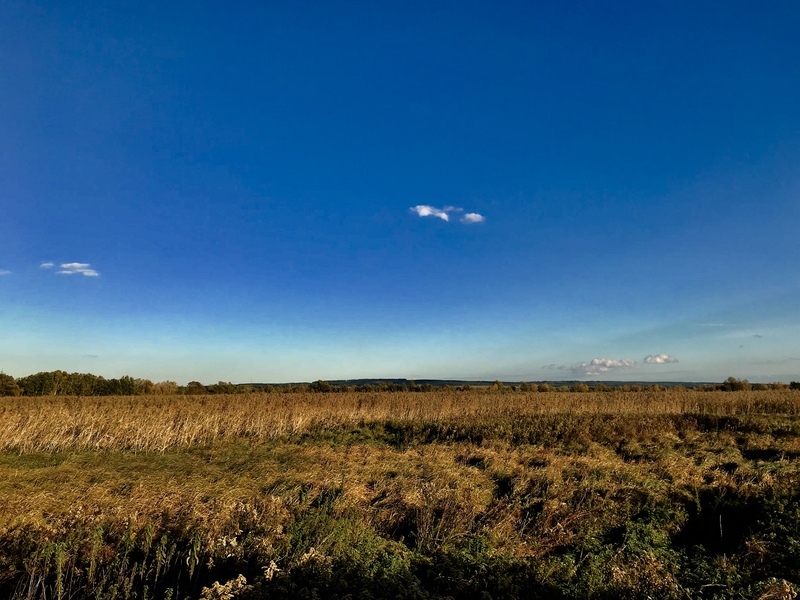 We had the opportunity to discover wildlife, especially birds, of the Kis-Balaton protected area. 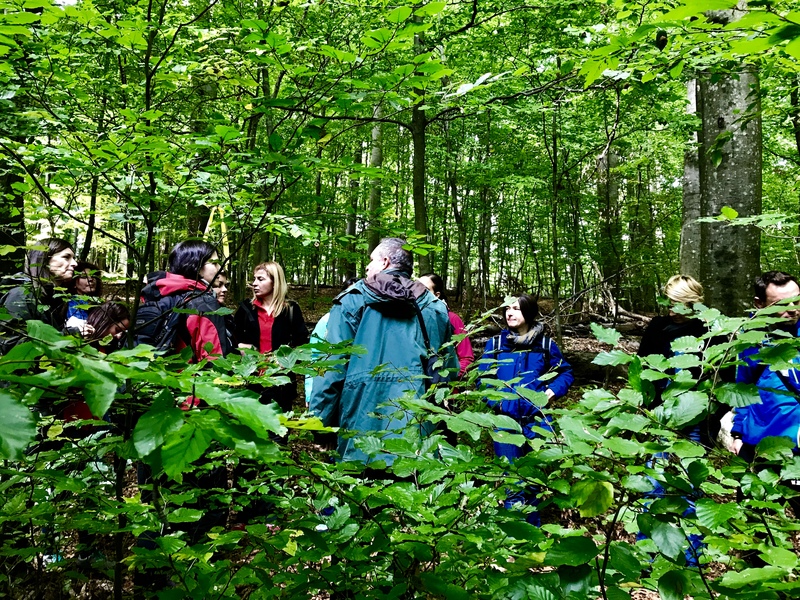 Apart from that, we had a full-day excursion to the oldest Hungarian beech forest in Vétyem, where we observed natural processes in the core protected area, and the Mura-menti protected area, where we visited the RIVERS’ COOL location, oxbow lake rehabilitation area and just enjoyed the Mura landscape. On our way there we were surprised and excited about the fantastic Forest school experience while enjoying a serene train ride. The last day of the meeting was an opportunity to revisit the completed activities and to remind partners of the upcoming ones. 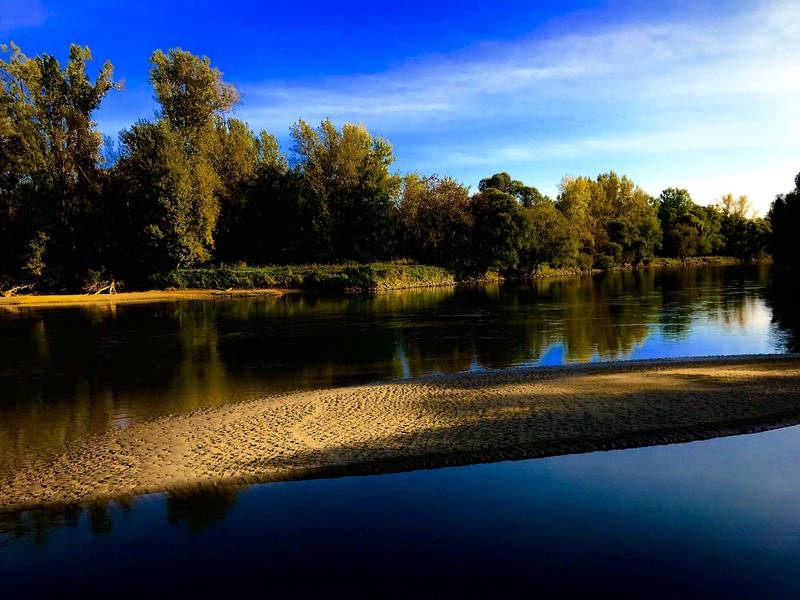 We travelled to Tapolca, a beautiful town close to Lake Balaton, where we had a discovered a part of the rich cave system hiding under its streets. In a strictly protected cave we had a unique boat trip on incredibly clear bluish-green waters of the underground lake. 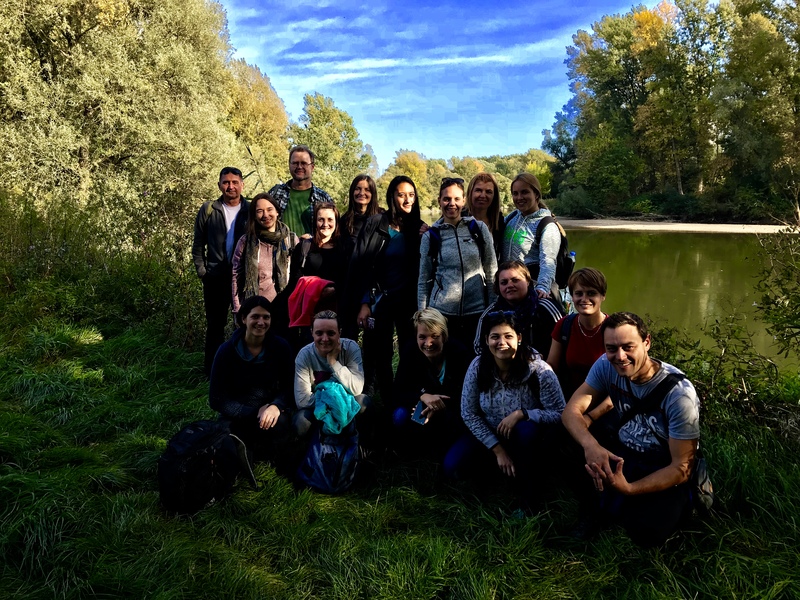 What an amazing way to end the partner meeting, and an invitation to come back to the area and discover other natural secrets above and under the ground!